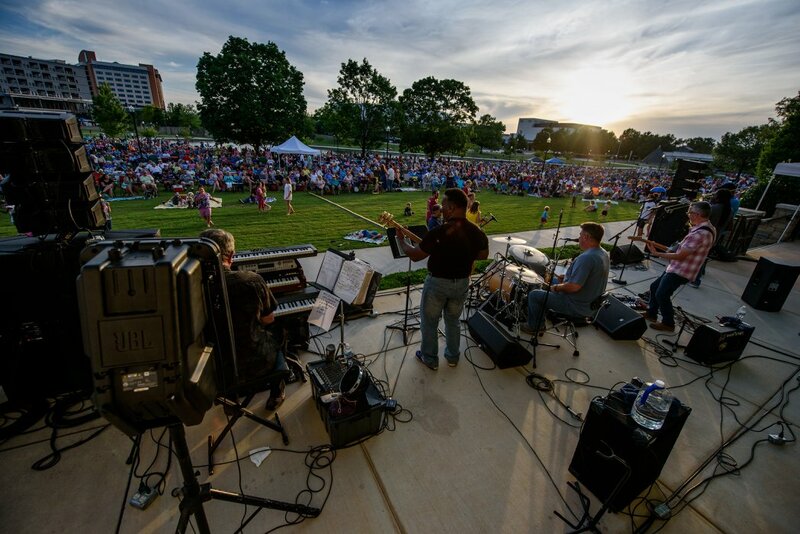 Summertime: the best time of year for picnics, friends, and live music. 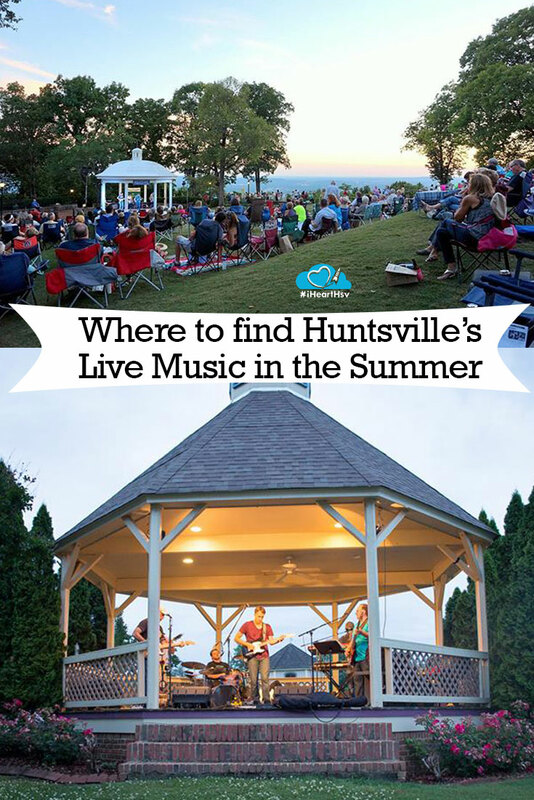 Wondering where to go for local, live music? Well, look no further, because we&apos;ve made a compilation of all the best places to hear live music this summer! 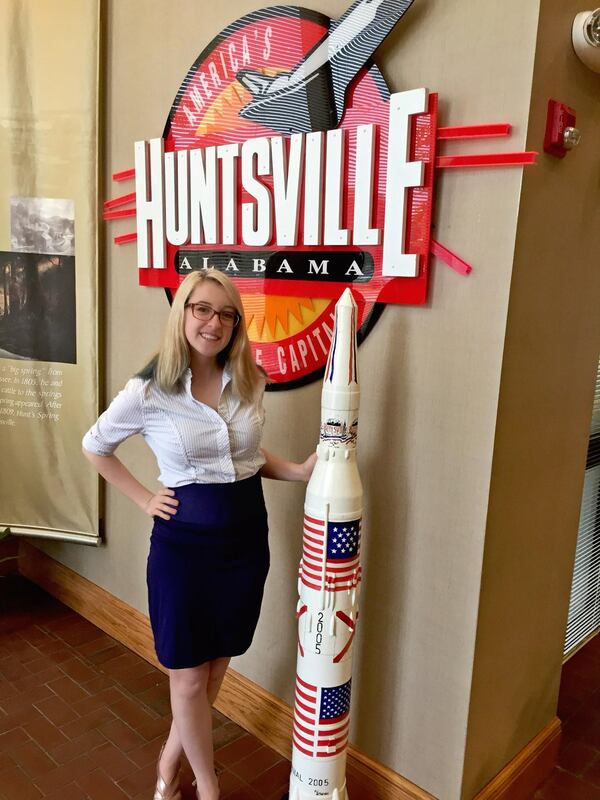 Website: For a list of bands and concert dates, visit Arts Huntsville&apos;s page here. 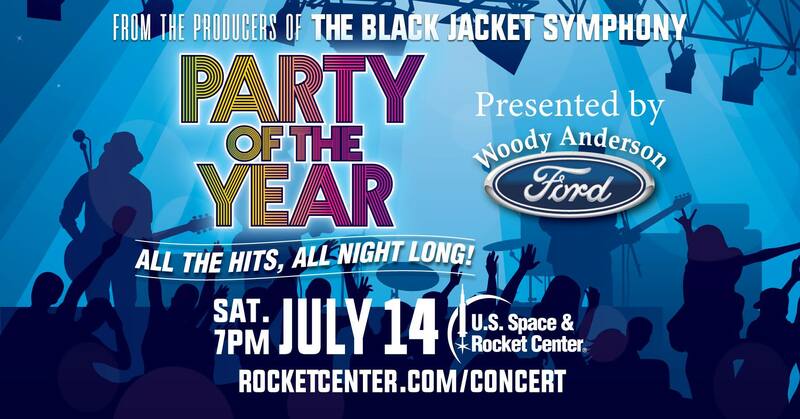 Rock the night away with the Black Jacket Symphony&apos;s "Party of the Year!" Enjoy a delicious slice of pizza from Sam & Greg&apos;s while listening to local musicians. 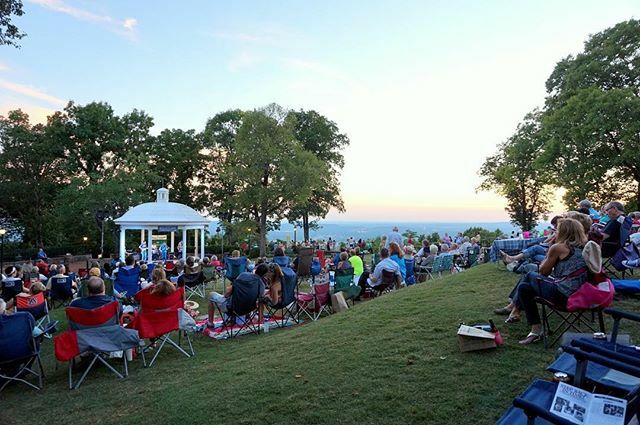 Grab a sandwich and drinks from the Table in the Garden and take in the view of the lake at the Huntsville Botanical Garden&apos;s Five at Five. Cost: FREE for Garden members; $5 for Garden members&apos; guests! One day only...celebrating good music and craft beer. Website: For more information, see Madison Arts Council&apos;s page here. 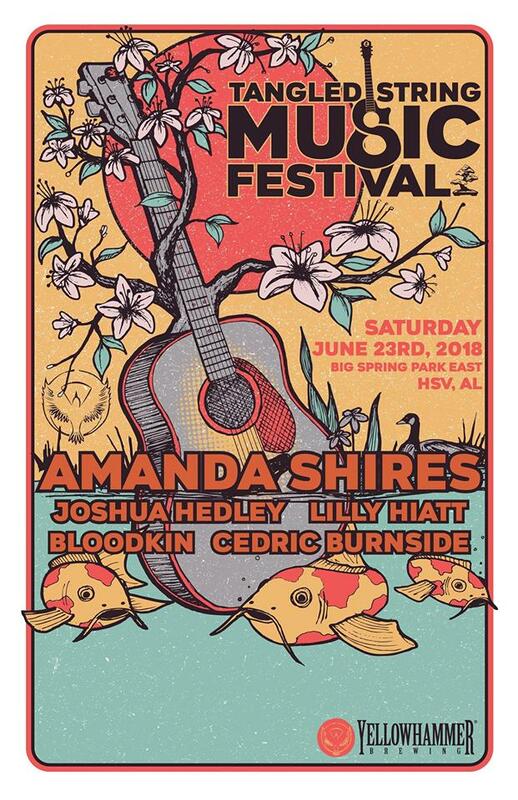 Sip on great craft beer and dine on Southern specialties while catching live music in OBB&apos;s backyard.